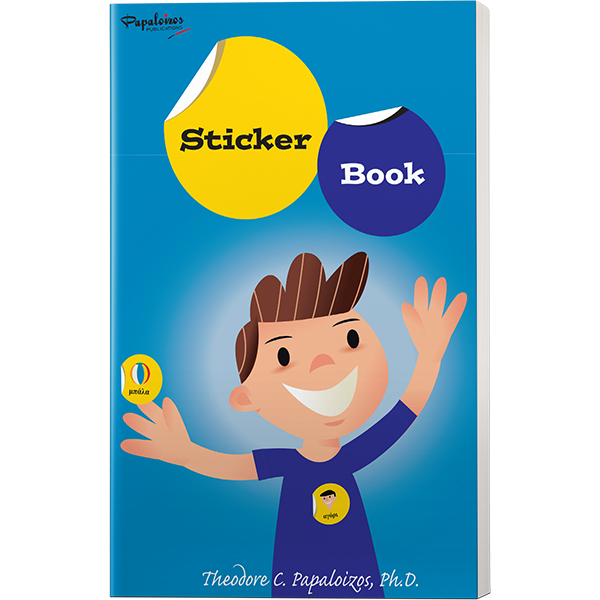 The 225 Flash Cards with color images of simple words help students with vocabulary practice. 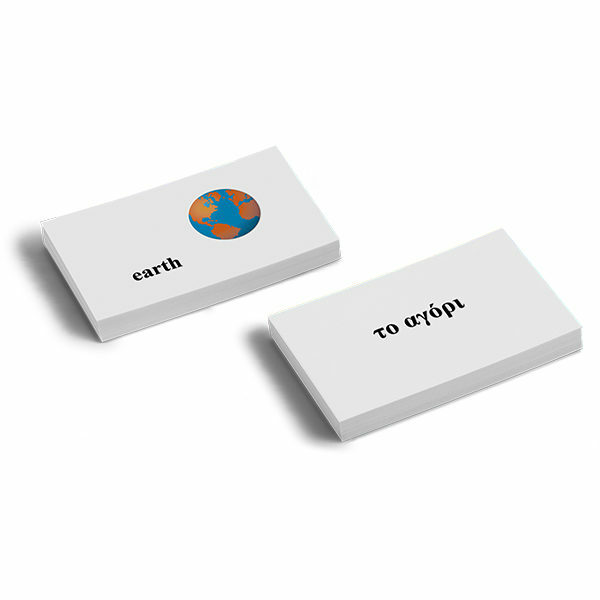 A simple English word appears on each card, with it’s Greek translation on the opposite side. 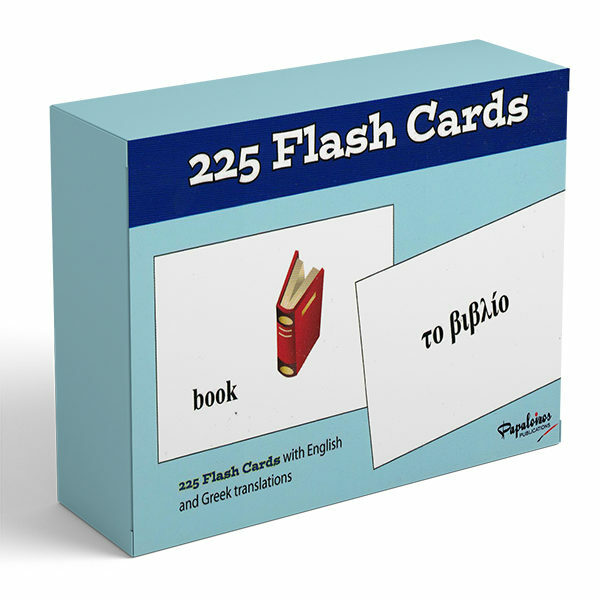 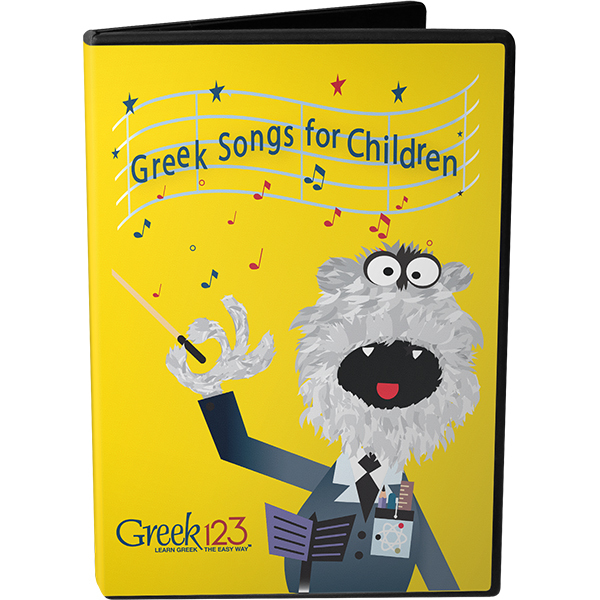 The flash cards provide hours of fun for students while they test and build their Greek vocabulary.